What does R.A.W. mean? Real, Authentic, Wholesome. 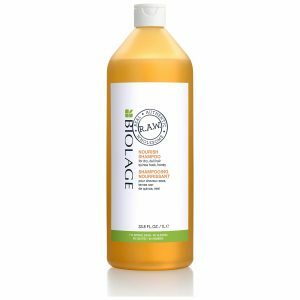 Befriend coconut oil and kaolin clay with Matrix Biolage R.A.W. 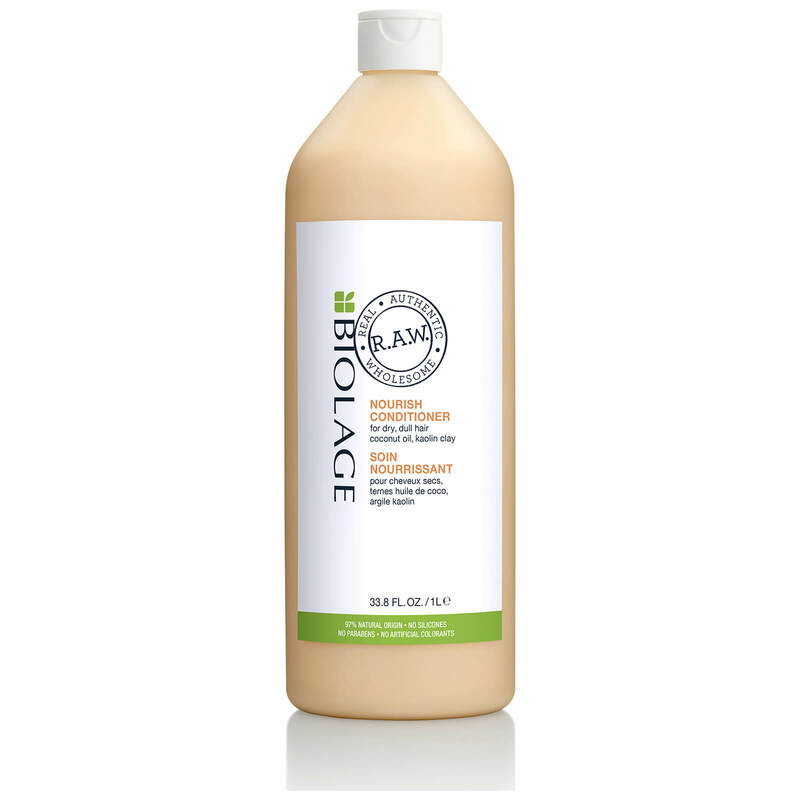 Nourish Conditioner 1000ml. 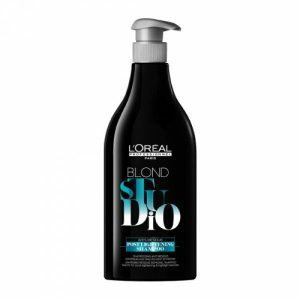 Perfect to use on dry and dull hair. 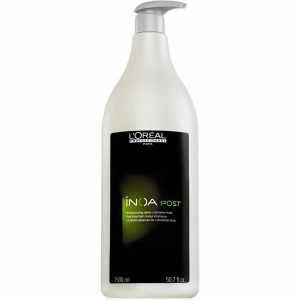 The end result: intense condition for soft, shiny touchable strands. For best outcome use it with Matrix Biolage R.A.W. 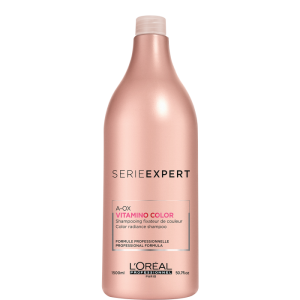 Nourish Shampoo 1000ml.